Ultrafine copper improves circulation, collagen production, bone strength, cleans arteries, reduces varicose veins, restores elasticity to the the skin helping to dismiss wrinkles and veins. Promotes the production of collagen. Enhances brain clarity. It has also been reported that copper is the element missing in cases of osteoporosis where it is postulated that it provides the chemical glue to hold the cartilage and bone together thus inhibiting the dried-out bone damage that contributes to these cases. Copper can cleanse the entire arteries and veins while at the same time increase the elasticity of the veins and artery walls. 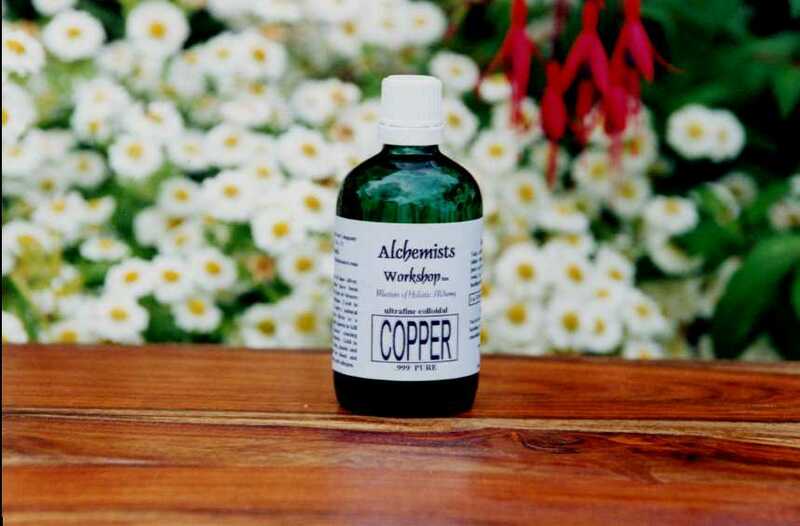 Copper can increase the skins needed production of collagen and also increase elasticity. Copper can increase the communication between synapses within the brain thus clarifying and speeding up the thinking process. Copper promotes the healthy movement and elasticity within joints helping to cement bone and cartilage in its important position that allows pain-free movement.